For your consideration we offer this 2019 Buick Encore Essence AWD in Winterberry Red with Jet Black Trim and ONLY 3,400 MILES. This is a highly contented Encore equipped with Memory Package including driver side seat settings, outside mirrors, audio system and air conditioning, Buick infotainment-Navigation w/8" Diagonal Color Screen, Select Bluetooth Streaming Apple Caraplay Capability and Android Auto Capability provided by Apple and Google available with Compatible Smartphones, Safety Package II including Rain Sensing Wipers, Ionizing Air Cleaner, Front and Rear Park Assist, and Lane Departure Warning, Experience Buick Package including Power Moonroof and 18" Chromed Aluminum Wheels, Rear Cross Traffic Alert, Side Blind Zone Alert, Heated Steering Wheel, Power Driver Seat, Heated Driver and Front Passenger Seats, Front and Rear Carpet Mats, Rear View Camera, Front Fog Lamps, Heated Mirrors with Turn Signal, Tilt and Telescopic Steering Wheel, High Definition Radio, Steering Wheel Controls, Cruise Control, Driver Information Center, Bose Premium Audio System and much more. Remainder of Manufacturer's 4 YEAR/50,000 MILE Bumper to Bumper Warranty. 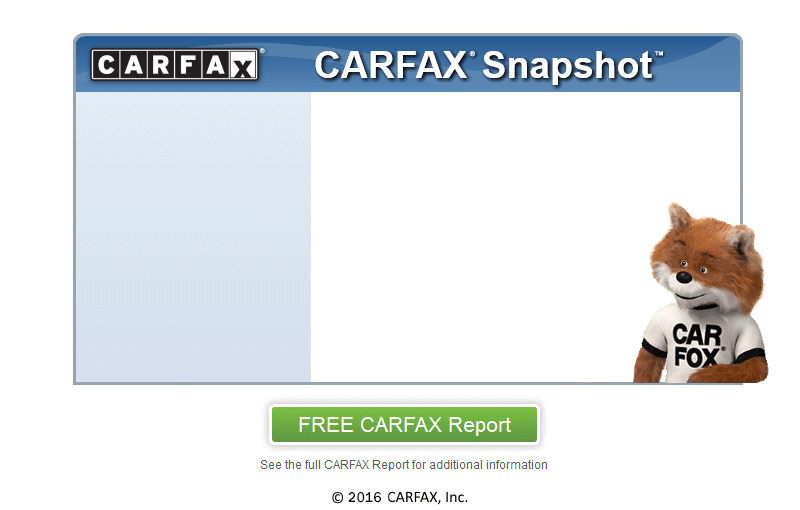 Thanks for looking at our Encore and be sure to view the FREE CARFAX REPORT and more of our inventory at semonesauto.com.